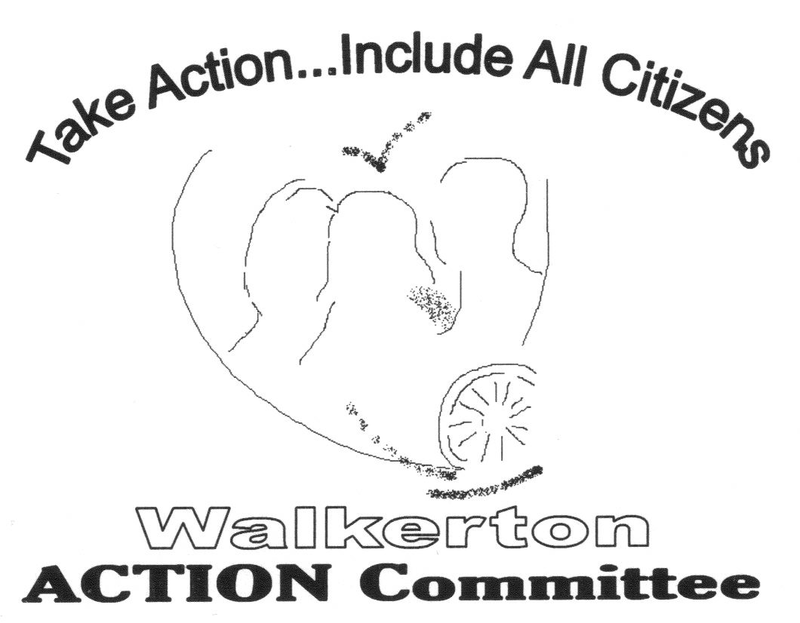 Who is the Walkerton Action Committee? This is a self-advocacy group of citizens with intellectual disabilities. 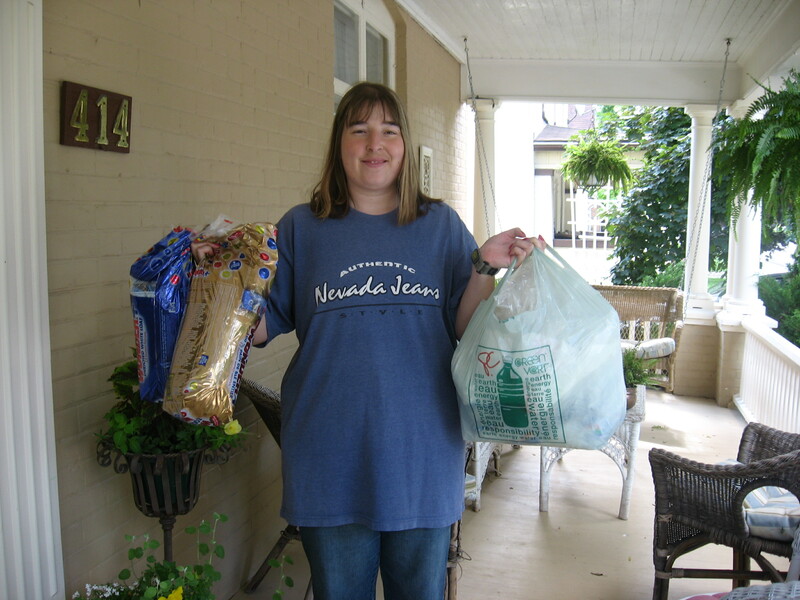 Members work together and independently to increase awareness about what it means to live with a disability. We want to assist each other to become full participating citizens…how we keep doing that well is the content of our meetings. How does our committee work? New members are always welcome, and membership is free! Need more information? Contact 519 881 3713 ext. 118 or email craig_harrison_110@hotmail.com. You can also find more information on the Walkteron Action Committee's Facebook page.